Should you recognize S. Korea as only a country with some brands like Samsung, LG and Hyundai Automotive, it must be your misjudgment. 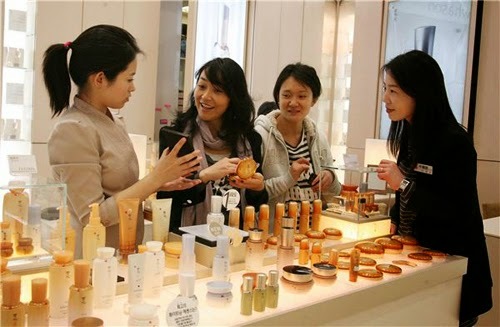 S. Korea also has mostly significant effects on cosmetics market in Asia. various Asian countries including Taiwan and HK annually. but when visiting, they eager to purchase perfumes and cosmetics in MASS!! WHY? comparing to unit price than they imaged before. it has been sold KRW 700 billions in a year of 2012. This is the increased value of 66.6% comparing to KRW 41.45 billions in a year of 2009.
withdraw from Korean market soon. KRW 10,000 around. Therefore it caused some speculation of stock exhaustion. Burberry fashion brand as a case, the relevant businessmen predicted. because of its used volcanic ash of Jeju island as raw material. 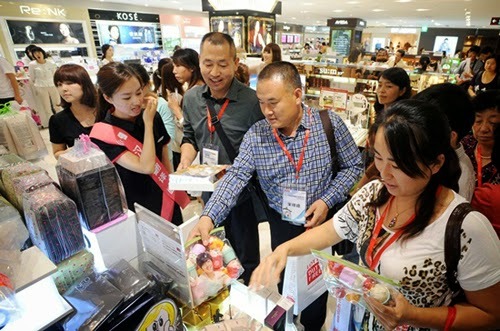 Practically, a quarter of worldwide mens cosmetics is sold in S. Korea. then firstly you must be surprised with its low price. You can find 5 to 6 brands of low priced but high-quality cosmetics in S. Korea. on the 1st opening day of the 2nd Hawaiian shop, crowded clients had to line up for visiting.